Get ready to celebrate the 4th of July with a boom with fantastic fireworks in the Show-Me state! 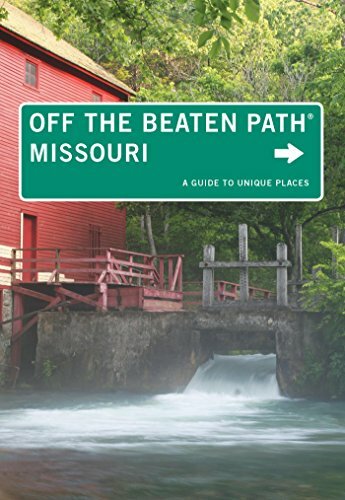 From St. Louis to Springfield, Missouri has some spectacular displays that will make you sing “America the Beautiful”. Here are the best places to see fireworks in Missouri for the 4th of July. This Kansas City festival has family-friendly entertainment including “Members Only”, an 80s tribute band that covers pop and rock hits and is fun even if you weren’t rockin’ out in the hair band decade. The real fun comes at 9:40 p.m. with KC Riverfest Fireworks over the Missouri River. Take the downtown KC Streetcar to 3rd & Grand stop (River Market North) to jump on a free shuttle to avoid parking madness and just enjoy the festival and show! Dubbed “America’s Biggest Birthday Party”, this is one Missouri fireworks show that should be on your calendar! The event runs July 2-4 with an arts and crafts fairway, Festival Zone with circus-like performers and face painting, and Pay to Play Zone with zip lines, human slingshots, inflatables, and virtual reality experiences. At 9:35 p.m. on the 4th of July, the event is capped off with out-of-this-world fireworks. 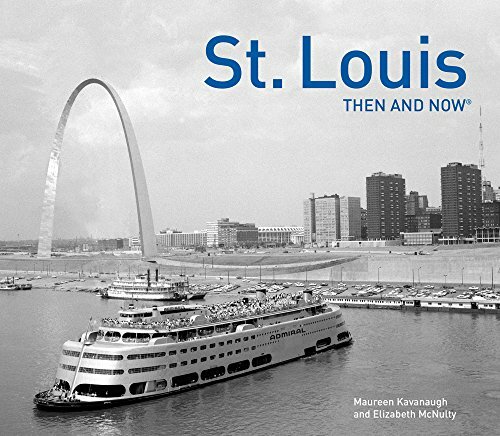 Year after year, the city of St. Louis puts on a custom show that is hailed as one of the best in the nation. 2017 marks Columbia’s 65th 4th of July celebration, and it’s one that will leave you cheering until the very end! Children activities and family entertainment begins at 6:30 with a colorful show that will light up the sky at 9:15 p.m. Enjoy one of the top fireworks displays in the state! Missouri’s capital hosts the largest fireworks display in the state. Concerts and entertainment run throughout the weekend, but the big “sky concert” is at dusk on the 4th. “Red, White, & Boom” will be lighting up Missouri from the North Lawn of the State Capitol. This event is put on by Life360 church in Springfield at the Ozark Empire Fairgrounds and is open to the public. Springfield’s largest fireworks event doesn’t disappoint. Food and drinks are available for purchase. Each attendee may bring one unopened water bottle, but outside food and beverages are not allowed. Bring lawn chairs and pull up a seat for this patriotic, free event! You won’t want to miss the best places to see fireworks in Missouri this Independence Day. Check out some of these amazing displays throughout the state. You won’t be disappointed! 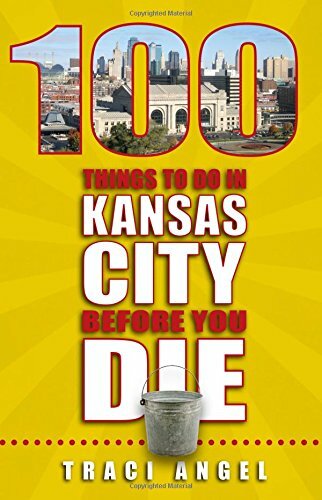 Traveling to Missouri? 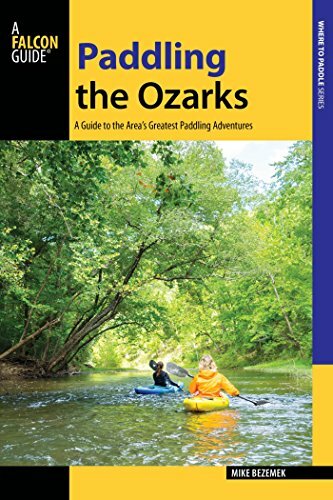 Check out some of these great books to help you plan your trip across the Show-Me state! Disclosure: This links to products below are all affiliate links which means I may receive a small commission if you click on a link. The commission helps keep the blog running. Don’t worry, the price is the same for you. We are a homeschooling family and the world is our classroom. Our goal is to visit all 50 states before the boys graduate. Join us as we explore the United States and international destinations: learning, loving, and living life to the fullest! Safe travels!